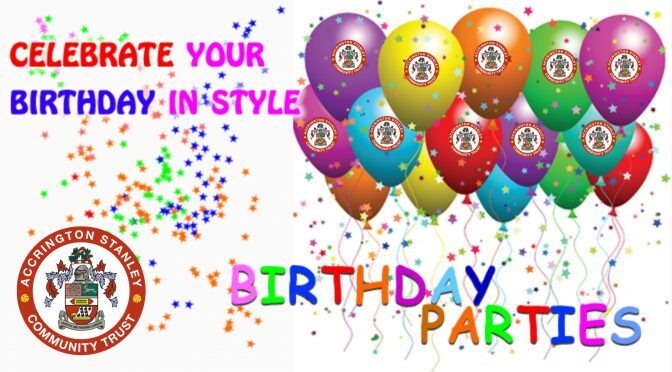 Why not let Accrington Stanley Community Trust take the strain away and let US organise YOUR child’s birthday party experience! 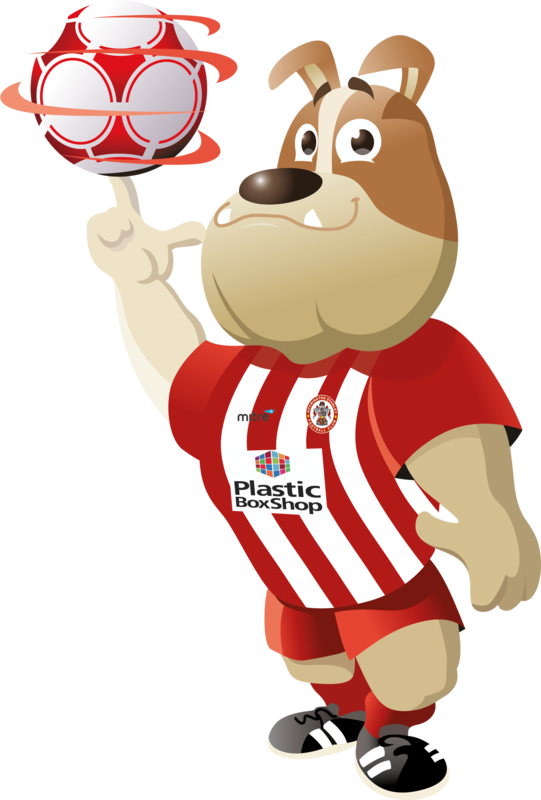 Who better to spend your big day with than Winstanley and his friends from Accrington Stanley. £150 for a party of 10 children and two adults. Children must be aged 4 to 12 years old. Arranged an Accrington Stanley Birthday Party for her son.